World’s leading estate developer, Danube Properties are to hold a real estate sales expo at the Sheraton Kampala Hotel for Ugandans interested in investing in apartments in Dubai, United Arab Emirates. The event will take place on Friday March 23 and Saturday March 24 starting at 10.00am on each of those two days. According to Mr Denis Jjuuko the event organizer, Danube Properties will be in Uganda next week where they will directly engage with people who are interested in buying properties in the world’s fastest growing city, Dubai. The company will orient Ugandans on the possible opportunities, how one can own homes and apartments with free hold land titles in the most strategic places of Dubai. 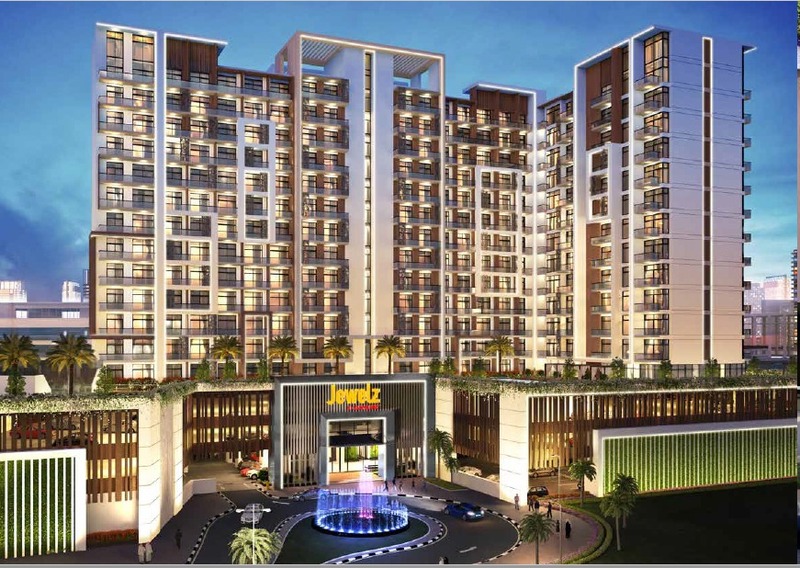 The company has itself recently launched Jewelz by Danube, a 15-floor building in Arjan, near the world famous Dubai Miracle Garden and a stone’s throw away from Dubai Emirates Mall. Jewelz by Danube offers luxurious living with apartments ranging from studio (similar to a hotel room), 1-bedroom to 3-bedroom. The company also gives an opportunity for its customers to pay in installments with zero interest for over six years. Other offers include gyms and swimming pools. Danumbe sells furnished apartments that it manages for the customers at no extra cost. Dubai is the fastest growing city in the world with a lot of demand for accommodation. More than 20 million people spend a night in Dubai every year making it the most strategic city to invest in. People who invest with Danube Properties are guaranteed returns of up to 15% per a year according to Mr Juuko.